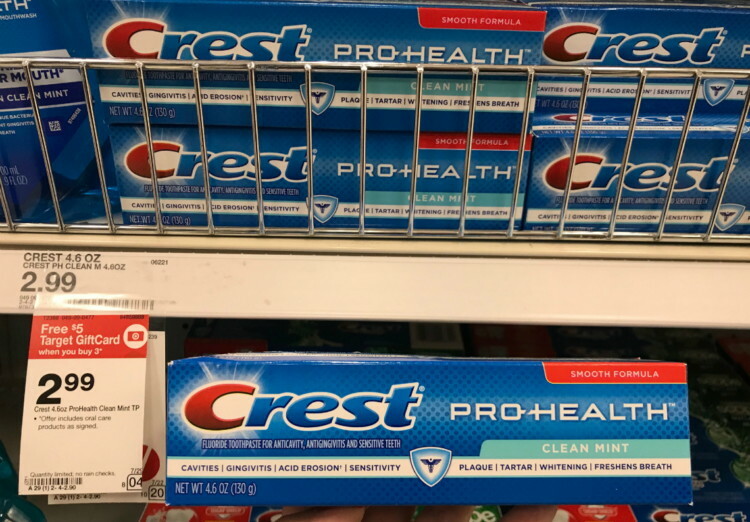 The Target Saver: Target: Crest & Oral-B Pro-Health Toothbrushes, as Low as Free! 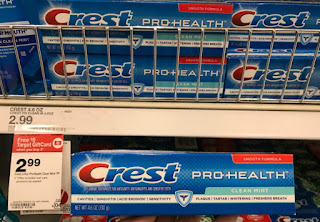 Target: Crest & Oral-B Pro-Health Toothbrushes, as Low as Free! 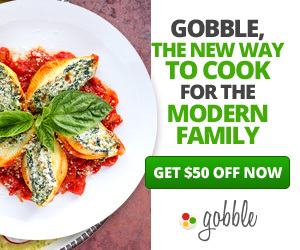 Right now there is a new promotion on Crest and Oral-B at Target: buy three and receive a $5.00 Target gift card. Combine the promotion with manufacturer coupons to score free or cheap toothpaste and toothbrushes! 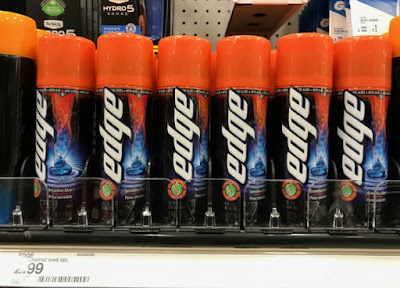 Even if you don’t need more toothpaste or toothbrushes for your stockpile, these are great items to donate to a local food bank or shelter.